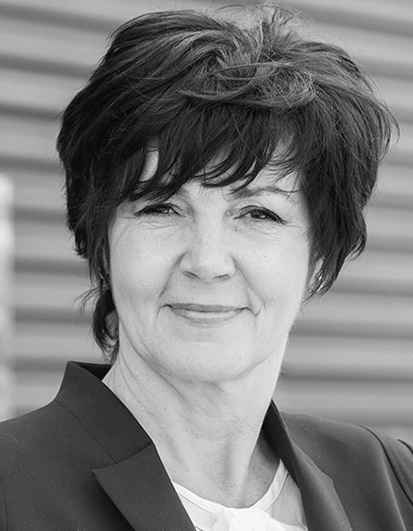 EFPM expresses deepest condolences to Halina's family, friends, colleagues. 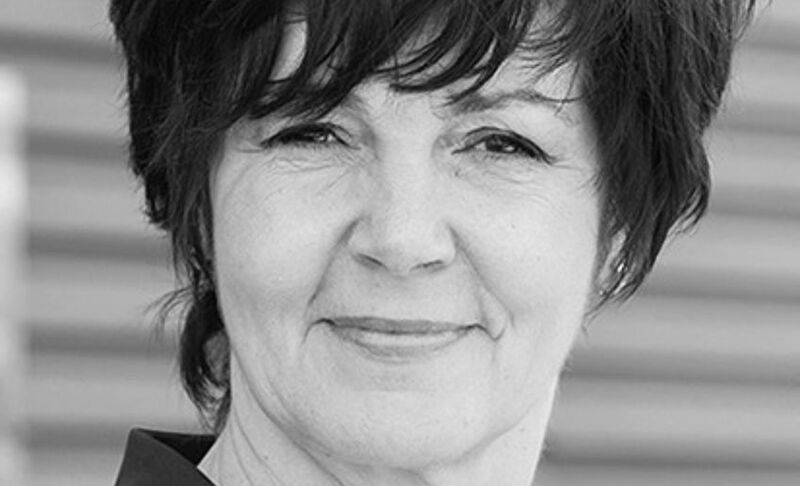 Dr. hab Prof. Halina Zdebska was Professor at the University of Physical Education in Cracow. Lecturer for pedagogy of physical culture, Olympism, philosophy of sport, theory and methodology of volleyball, diplomatic protocol in sport. 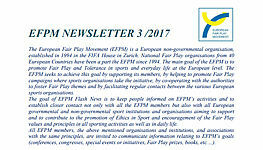 Chairperson of the Polish Fair Play Club, member of the Polish Olympic Academy/ Polish Olympic Committee. 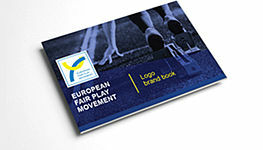 Member of the Board of International Pierre de Coubertin Committee and Executive Board of European Fair Play Movement. Vice-chief editor of the scientific journal “Studies in Sport Humanities”. The author of several books and several dozens of articles in the philosophy and sociology of sport. 2012- 2017 vice director of the Institute of Social Sciences, the University of Physical Education in Cracow, chief of the Pedagogy Department, member of the University Board, chief of the Olympism Branch. 2009 – postdoctoral degree “The Essence and Values of the Team Games in Sport”, associate professor of the University of Physical Education, Institute of Sport. 1995 – PhD., “Hero in Sport. Individual Case Study of Bronisław Czech (1908-1944)”, assistant professor of the University of Physical Education in Cracow. 1983 – master degree, University of Physical Education in Cracow, faculty for trainers (volleyball speciality). Lecturer for Volleyball Department. 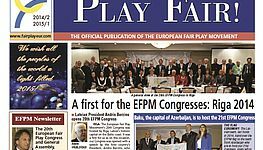 Hadzelek K., Rejf M., Zdebska-Biziewska H., Żukowski R., Fair Play, POC, Warsaw 2015, 2016. Zdebska Halina, Hero in Sport. Individual Case Study of Bronisław Czech (1908-1944), Fall, Cracow 1996, 2007. Kasza W., Zdebska H., Volleyball: tactical aspects of the defence. COS, Warsaw 2007. Zdebska H., Skiing Masters, Fall, Cracow 2000. Uzarowicz J., Zdebska H., Volleyball – training programme for children and youth, COS, Warsaw 1998. - International Olympic Academy, Olympia, Greece (1996, 2001, 2005, 2010, 2012, 2014, 2015).